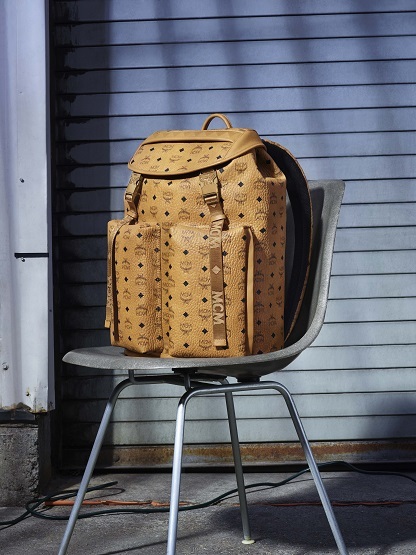 Dubai UAE, February 2018: MCM unveils their highly anticipated SS18 collection, “Viva Life,” which showcases the brand’s new and updated style in its creative direction. The energetic and dynamic collection is highlighted by two key themes- victory and unity which are reflected consistently throughout the collection. 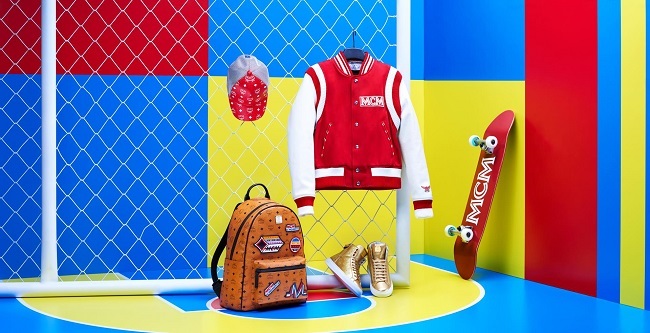 This season, get ready to discover MCM’s vibrant celebration of life- championing youth, energy, movement and boundless creativity. 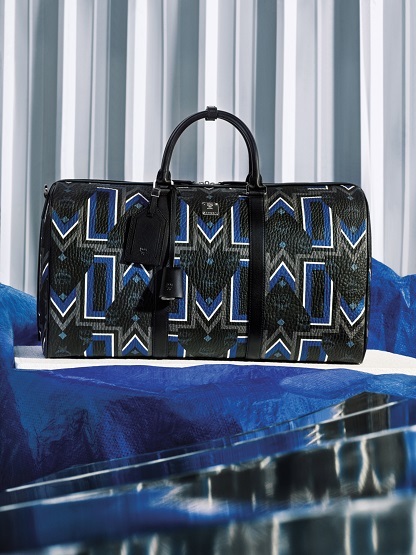 Key to the collection is a series of all-new styles and finishes inspired by sporting prowess. The Victory Patch motif channels badges traditionally found on the uniforms of race car drivers, while the Stark Chevron Visetos series includes styles that seamlessly fuse a symbol of formidable strength and progress with the brand’s timelessly stylish coated canvas. In keeping with its reputation as a leading purveyor of backpacks, the brand also debuts the Kreuzberg, a spacious and super-functional backpack inspired by its archival rucksack design. 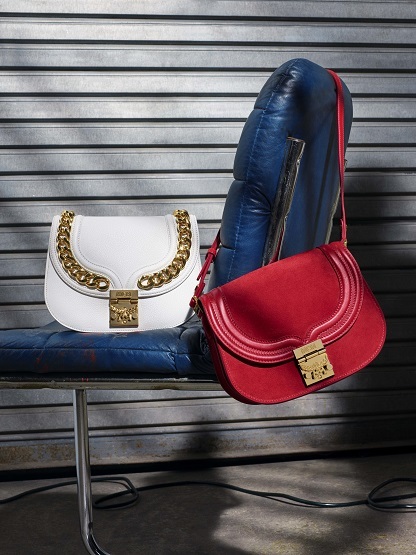 At the core of the brand’s new seasonal offering is the Trisha shoulder bag. The softer, sexier sister to MCM’s Patricia bag, Trisha is the latest in a series of chic shoulder styles inspired by Patty – one of the brand’s most popular archive designs. Offered in three luxurious options including monogrammed leather, chain detail leather and suede, Trisha is the perfect spring accessory.